in your opinion. do u think these prices will go up in the future of these and other rare games? Jchav - I do think many of these games will increase in value over time. In general I think game collecting is becoming more popular so the prices for the rarest games will increase as more people want to buy them. 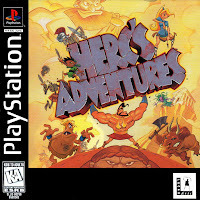 Some of these PS1 games have been reprinted in the past which definitely lowers their value. I think this is the biggest risk to someone who is hoping these games will become more expensive. When games are made the publisher will decide to produce only a certain number of them based upon how many they think it will sell. 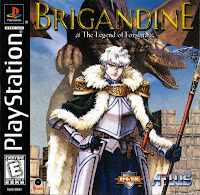 After all of those sell the publisher can reprint the game again and make more. 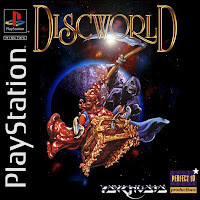 Usually publishers don't both reprinting games from the PS1 era now because there isn't much of a market out there for them but there are some exceptions. Last year Atlus reprinted Persona 2 and sold it online through Amazon.com. The game was selling for roughly $80 before the reprinting and then about $60 afterwards. 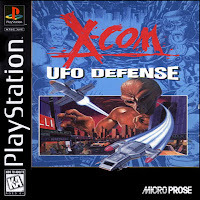 CD and DVD based games like PS1, PS2, Xbox, etc can always be reprinted if the publisher decides it is worth it. jchav - I have no idea when the price of a game might double. That would be predicting the future, and I'm not very good at that. 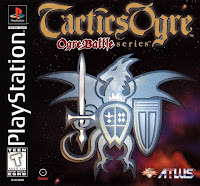 I can say that signs point to Tactics Ogre getting more expensive over time but I have no idea how quickly or if it really will happen. Does anyone know what a PS1 demo cd of O.D.T Escape Or Die Trying is worth? Excited to see 2 games I own on this list! Persona Revelations and Persona 2: Eternal Punishment. Had them both since 2002, love them, and will never sell them. I guess that's why they are rare. Nice list but where are Koudelka and Intelligent Qube? 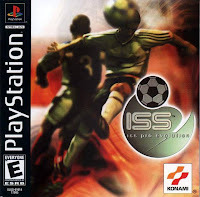 i bought iss pro evolution for 2.45 dollar today. what about LSD Dream Emulator the lowest on ebay for that $310.?.? 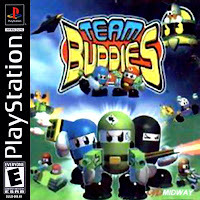 @jarretsvids669 - Thanks for mentioning that game, we didn't have it in our database. It is definitely a rare one but it is from Japan and this list is just NTSC games. SELLING THE MEMORY CARD FROM THE CASE! A new Yuuyami Doori Tankentai is around $900 on gamebaz, used is like $250. Where's Strider 2 it's very hard to find this game in good even more in great/mint condition and if the case is jacked try to find the kind of reverse open duel jewel case for it lol. This game should be here or at least mentioned below. That is a wonderful blog that reveals many playstations prices, I long been searching for that and now I can have it in front of me, thanks. Einhander and Ehrgeiz are pretty hard to come by these days especially new or near mint. 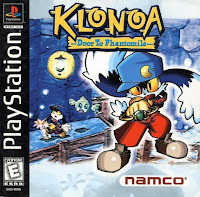 SquareSoft hidden gems for sure. I can sell for 75 Cents each. Great article! 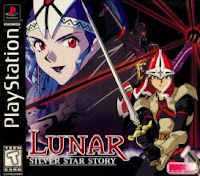 Do you know if Xenogears is a rare or very common ps1 game? No stahp it you random kid. Bk scrub a dub dub. Your poor you have to make 20 dollars last 7 weeks at a time otherwise you'll starve :D...madbrahahhaa? dildos are cheaper than most of these games. 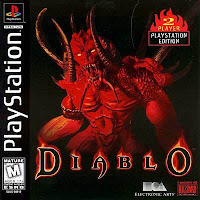 @stephen - This list is only for rare/valuable NTSC PS1 games. We didn't include any PAL only releases.